I can’t believe the Littlest Brewster is officially one! It’s amazing to think back to where we were at this time last year and then to where we are now. I have a ton of pictures from her first birthday and Christmas, that I will upload into a nice gallery for everyone when I get a minute. 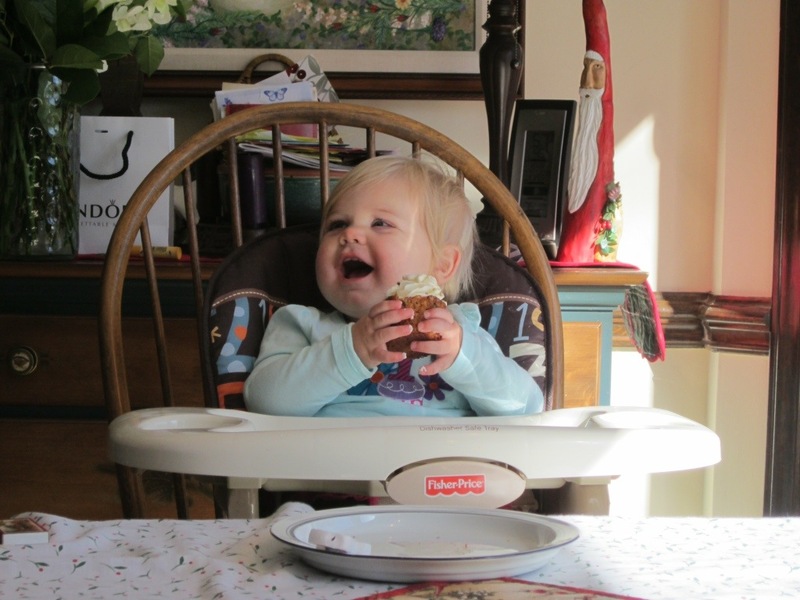 This entry was posted in Babies and tagged First Birthday, LB by BrewsterMama. Bookmark the permalink.